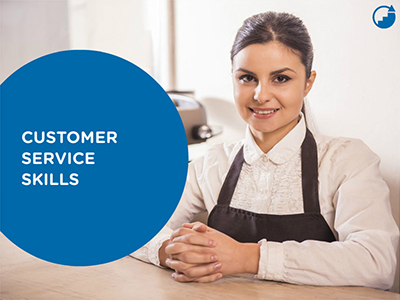 This course will help you develop customer service skills by teaching you how to develop and maintain a positive attitude. You will learn how to use motivation to improve customer service skills, and will go through the seven steps in the customer service process. Finally, you will discover how to react to customers’ problems and learn from them.